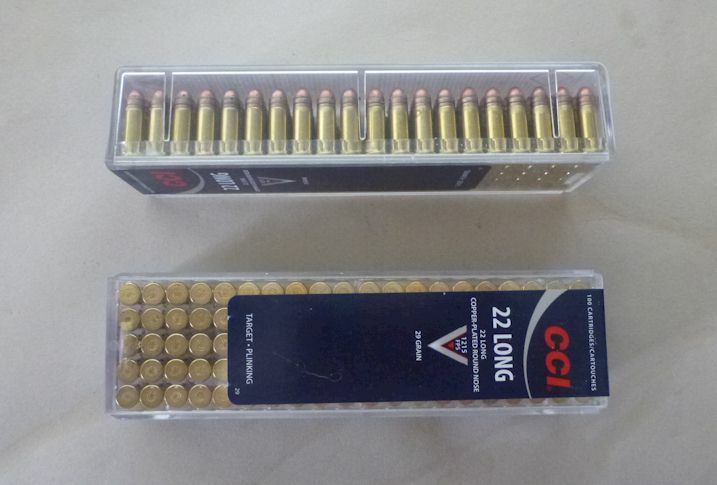 22 LONG Ammunition from CCI in 100 round containers. 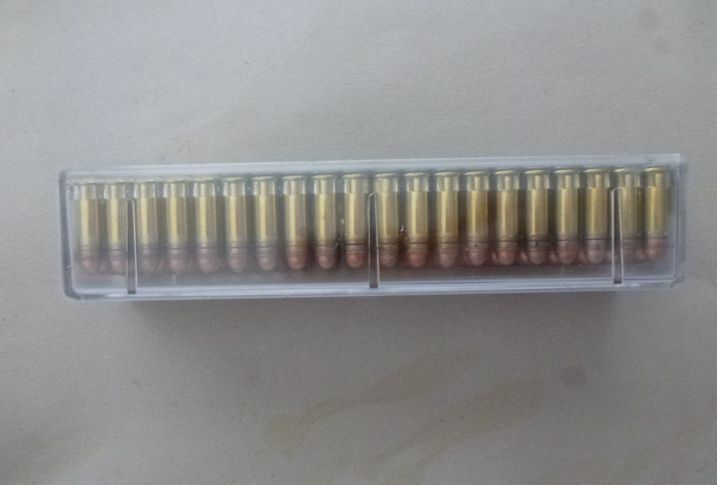 A rare chance to obtain ammunition that is almost obsolete. 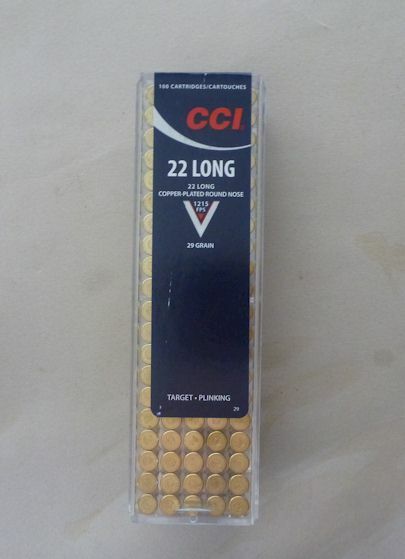 Good for your 1890 rifles that shoot only 22 LONG and for other guns - you have the smaller sized SHORT bullet with the LR dose of powder making for the fastest velocity of regular 22 bullets.